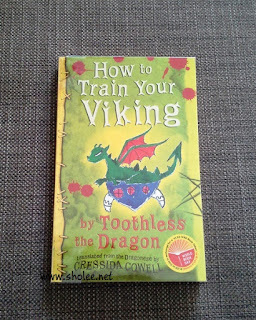 Toothless is the dragon of a truly extraordinary Viking Hero called Hiccup Horrendous Haddock III. Hiccup has written three books so far, and now Toothless has his say. 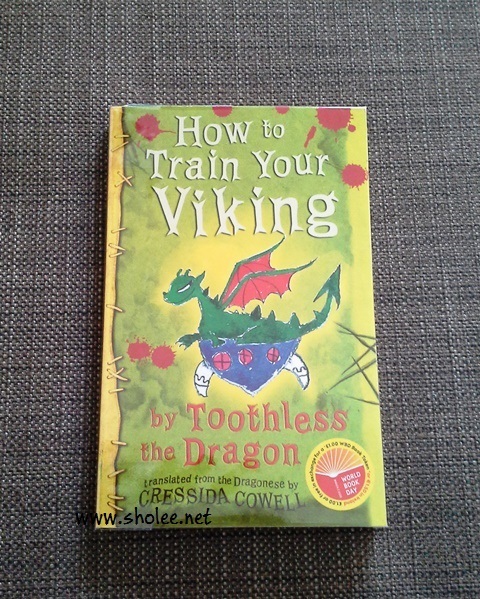 Here are Toothless's tips on how to train your Viking! Anyway, back to this cute book. It is a very simple read even for the young ones and very educational too. 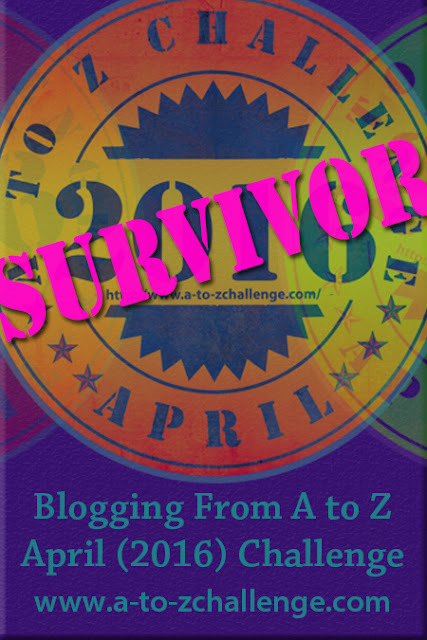 Highlighting the plights of bullying and the karma that gets them in the end. Also on not being boisterous and always be humble. A great read for the young hearted.